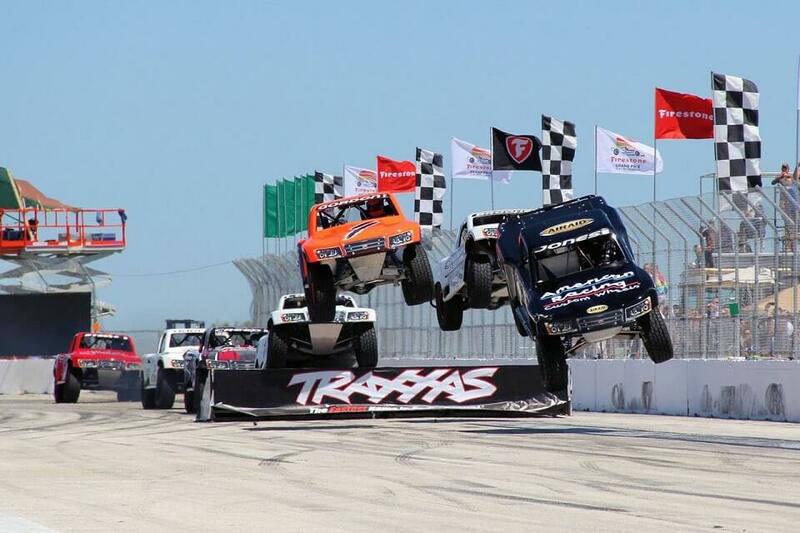 Round 7 of the Lucas Oil Off Road Racing Series, presented by GEICO, headed south to Estero Beach in Ensenada, Baja California, Mexico. The Estero Beach track is the fastest of the series and rivals all other tracks with it’s beautiful beach setting. 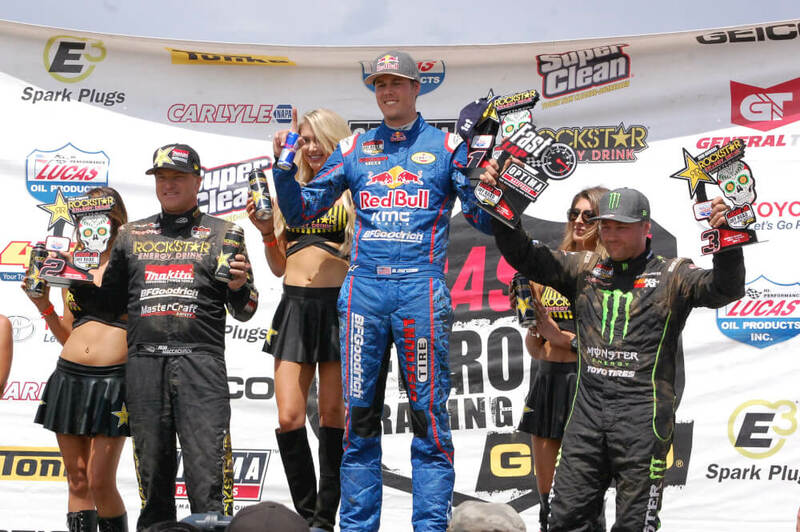 The event was packed with plenty of racing action and at the end of the day it was Bryce Menzies holding off his old teammate Rob MacCachren for the Pro 4 win. Menzies had to earn the win as MacCachren pressed him for many laps. Kyle LeDuc was able to take third after spinning out in the first lap. 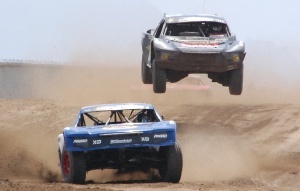 Bryce Menzies had close company from Rob MacCachren before winning Pro 4. 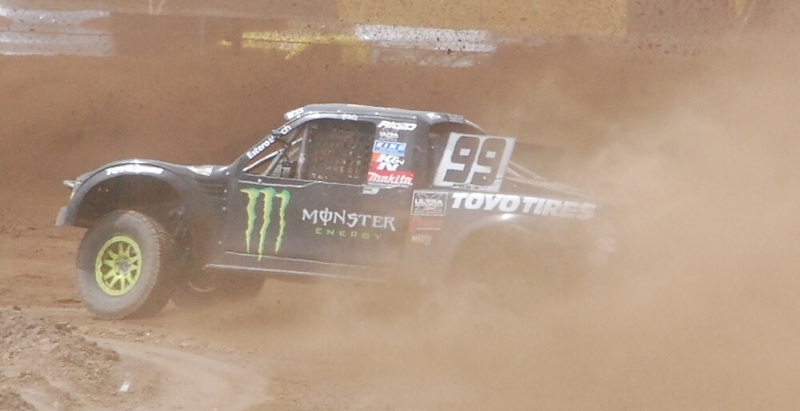 Jeremy McGrath would take the Pro 2 win, with this one being his second consecutive win of the season. Finishing second was Rockstar’s Rob MacCachren. It was then hometown favorite Rodrigo Ampudia taking third. 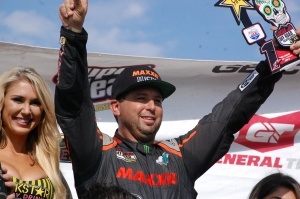 Pro 2 winner Jeremy McGrath. 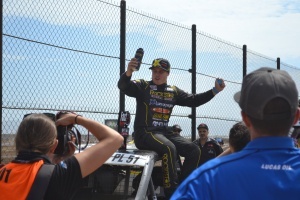 Ryan Beat drove a smooth race to capture the Pro Lite podium. Jerett Brooks was able to earn second and third was Brandon Arthur. Ryan Beat was pumped after winning the Pro Lite class. 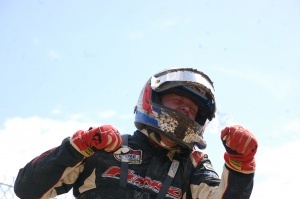 Garrett George capitalized on the attrition ahead of him to win the Pro Buggy Unlimited class. Darren Hardesty JR was second with Eliott Watson taking third. Garrett George was pumped with his Pro Buggy Unlimited win.